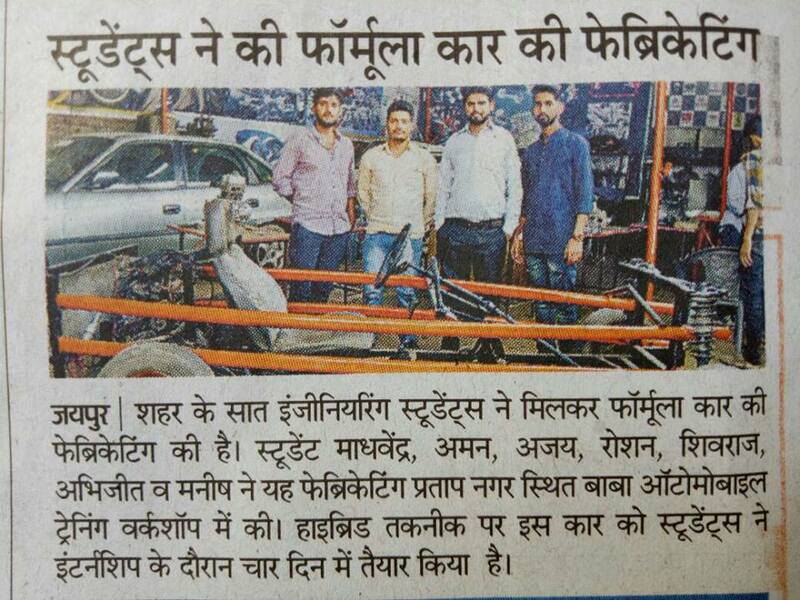 Baba Automobile Pvt. 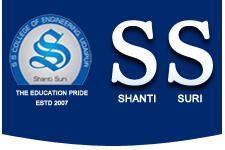 Ltd. - An ISO 9001:2015 Certified co. 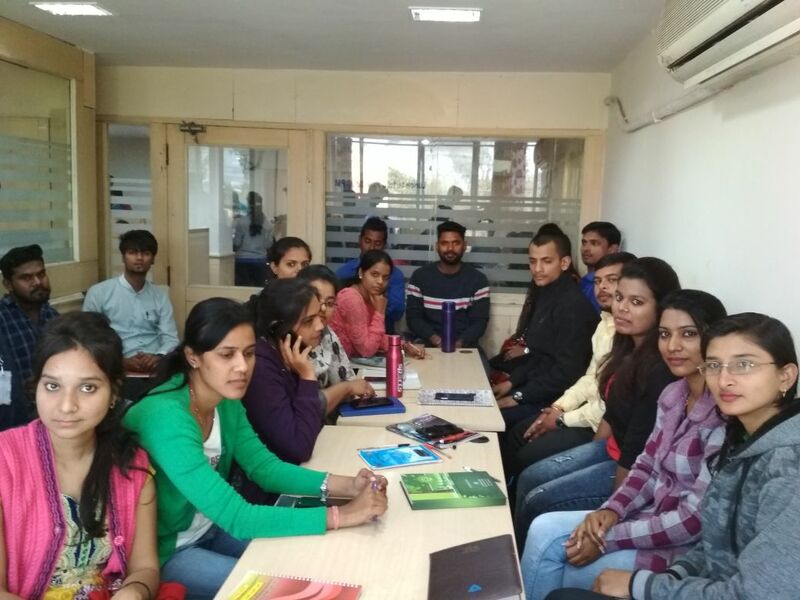 Contact - 8769405920,8387070109, Head Office Jaipur _ Our Training Center - Jaipur, Bhopal, Pune, Noida, Bengaluru, Mumbai & Udaipur. 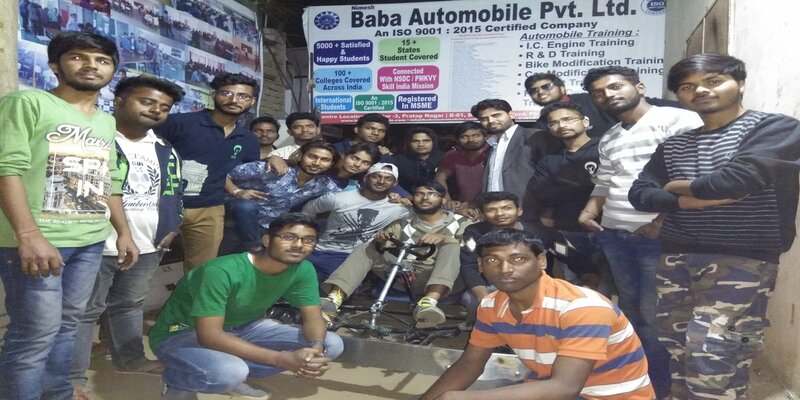 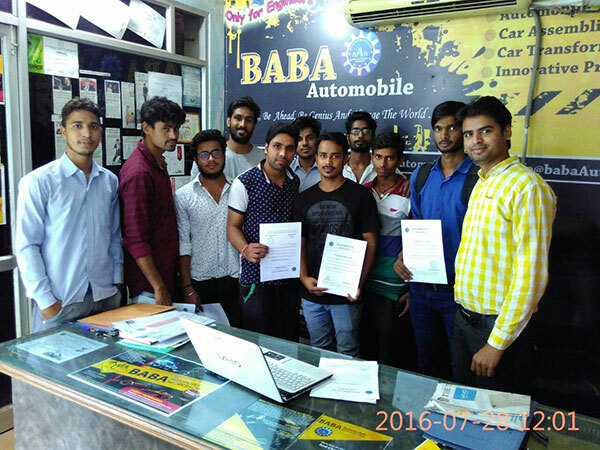 Baba Automobile- Automobile, Car, Bike, Internship, Training & Modification Centre | Baba Automobile Training Workshop | Winter mechanical Internship | Mechanical training institute | Automobile training institute in Jaipur | Best automobile internship in india | Bike modification training in india | Summer Mechanical Internship | Summer Mechanical Internship In Jaipur | Summer Mechanical Internship In Bhopal |Summer Mechanical Internship In Udaipur | Summer Mechanical Internship In Mumbai | Summer Mechanical Internship In Pune | Summer Mechanical Internship In Bengaluru | Summer Mechanical Internship In 2019 | Summer Mechanical Internship In Automobile | Summer Mechanical Internship In Tata | Summer Mechanical Internship In Maruti Suzuki | Summer Mechanical Internship In Hyundai | Summer Mechanical Internship In Bajaj | Summer Mechanical Internship In Hero | Best Summer Mechanical Internship In 2019 | Car modification training in india | Mechanical practical training centre | Ic engine training in india | Cnc training in udaipur | Cnc training in Rajasthan | Automobile training centre in udaipur | Advanced automobile training centre in udaipur | Mechanical internship in udaipur | Go kart training in udaipur | Mechanical workshop in udaipur | Industrial training in Udaipur | Cnc machine training in Udaipur | Bike modifications in Udaipur | Advanced automobile training in indore | Mechanical internship in indore | Automobile training in indore | Auto training in indore | Mechanical training in indore | Summer internship in Indore | Industrial training in indore | Mechanical industries in indore | Engineering workshops in Indore | Bike modification in indore | Engine training in indore | Advanced engine training in Ahmedabad | Bike modifications in Ahmedabad | Automobile training in Ahmedabad | Mechanical internship in Ahmedabad | Summer internship in Ahmedabad | Mechanical training in Ahmedabad | Internships in Ahmedabad | Automobile training in mumbai | Best automobile training center in mumbai | Mechanical internship in mumbai | ic engine trainine in mumbai | Electric vehicle training in mumbai | ic engine training in mumbai | Solar vehicle training in india | Automobile training in maharashtra | Mechanical internship in maharashtra | Mechanical training in pune | Mechanical internship in pune | Mechanical summer internship in pune | Automobile institute in pune | ic engine training in pune | Go kart training in mumbai | Go kart training in pune | Best summer internship programe in india | Best auto training company in india | All car training center in india | Automobile training in delhi | Automobile internship in delhi | Mechanical internship in delhi | Summer mechanical internship in delhi | Best automobile training center in delhi | Automobile training center in noida | Automobile training center in noida | Upcoming automobile workshop in india | Upcomping automobile seminar in india | Mechanical summer internship in Jaipur | Automobile summer internship in Jaipur | Automobile courses mechanical engineering | Bike customization in Jaipur | Go kart manufacturing in Jaipur | Mechanical Summer internship in Rajasthan | Mechanical engineering internship in Rajasthan | Mechanical engineering internship | Automobile company in Jaipur | Best mechanical workshop in india | Best mechanical workshop in jaipur | Automobile Trainining Centre in Bhopal | Summer mechanical Internship in bhopal | Automobile Internship in Bhopal | Summer mechanical Internship in M.P | Best mechanical training Institute in Bhopal | Automobile training center in Bengaluru | Best Automobile institute in Bengaluru | Automobile training center in Andhra Pradesh | Automobile training center in Hyderabad | Automobile training center in Bengaluru | Automobile training center in Chennai | Automobile Internship in Bengaluru | Best Automobile Internship in Bengaluru | Summer mechanical internship in Bengaluru | Mechanical engineering internship in Bengaluru | Summer internship for mechanical engineering students in Bengaluru | Internship for automobile engineering in Bengaluru | IC engine training in Bengaluru | Automobile training center in south India | Best Automobile institute in south India | CNC training center in Jaipur | CNC training center in Bengaluru | Automobile R&D training in Jaipur | Automobile R&D training in Bengaluru | Automobile projects in Bengaluru | Mechanical projects in Bengaluru etc. 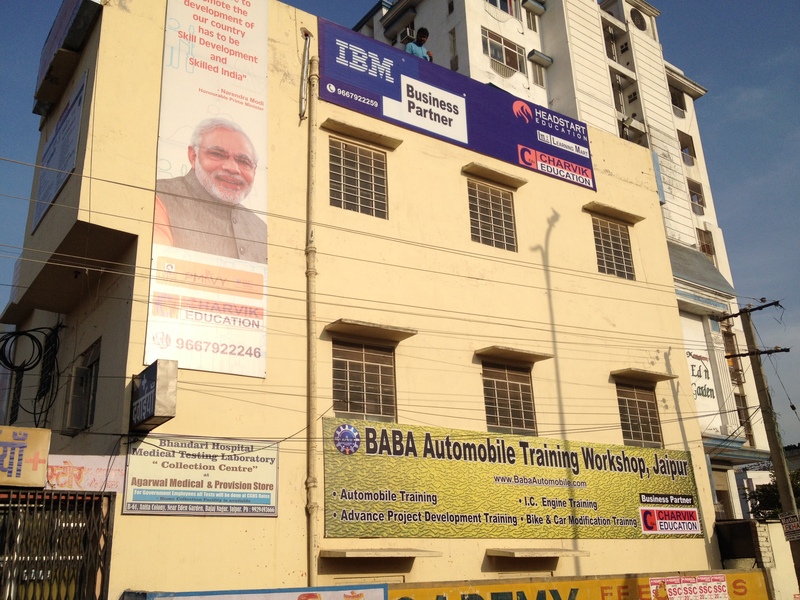 Yours theoretical as well as practical skills that are given the possibilities of selection of yours in the company. 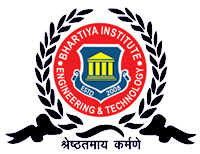 A path which will show your destiny. 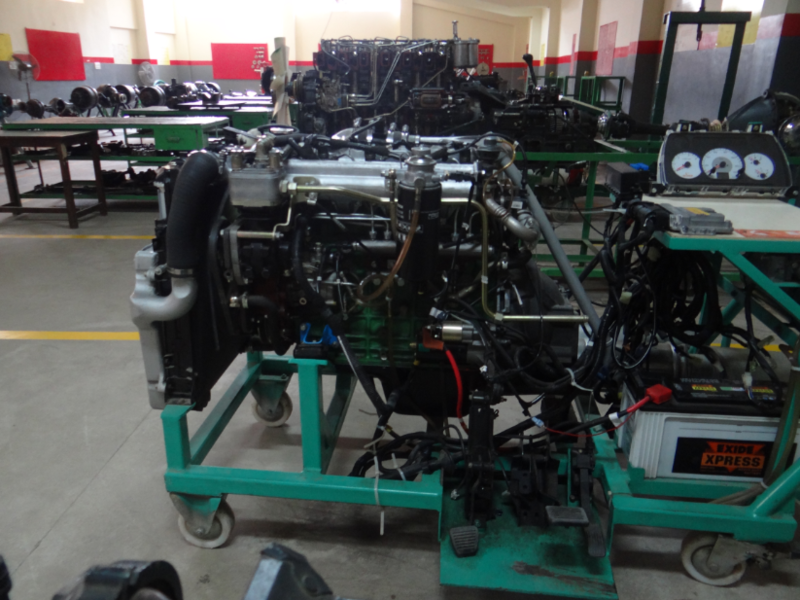 Opportunities to gets your hands dirty by dismantle the engine and assemble them. 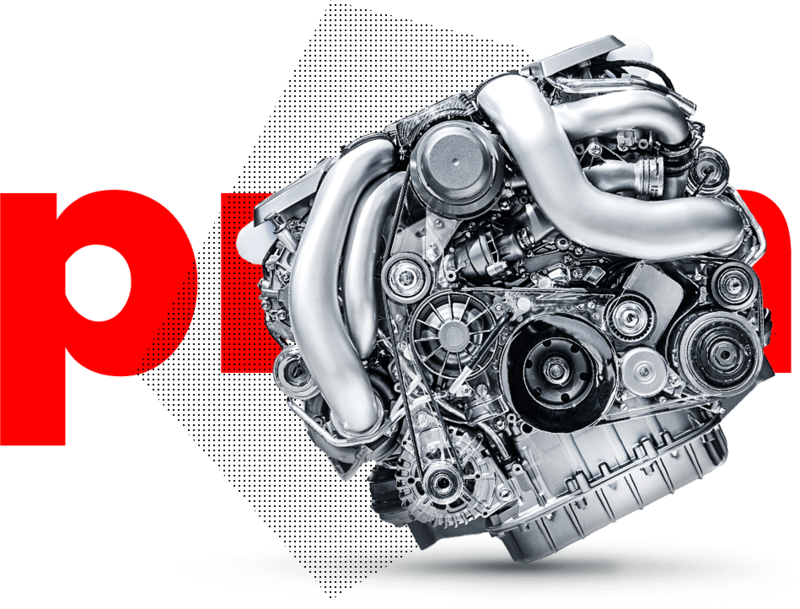 Learn each and every parts of Vehicle and their working principle. 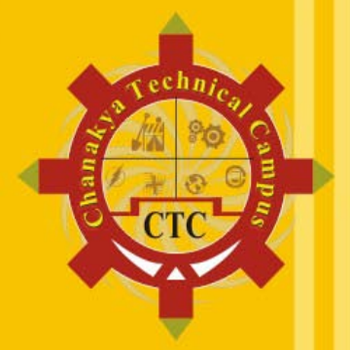 Every year lakhs of the Students choose engineering career and pursuing B.Tech but during 4 years program many of them only learn theoretical and scored good percentage but at the time of placement they are reject in interview by top MNCs Company because of they only know theoretical concept but how these concept actually work in practically they don’t know and blame to itself and college. 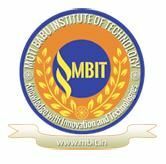 So it’s time to Stop Blaming and thinks about it. 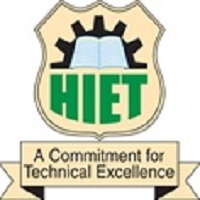 Hasvita Institute of Engineering and Technology (HIET), Hyderabad. 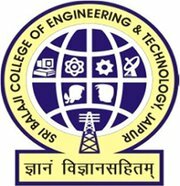 Aditya College of Engineering Science & Technology, Andhra Pradesh. 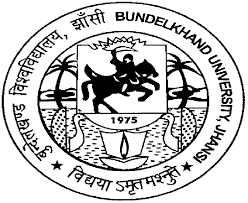 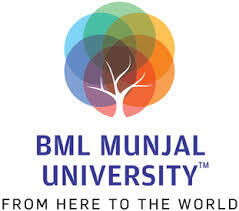 BML Munjal University (Founded by hero group). 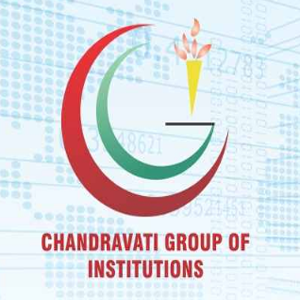 Chandravati Group of Institute, Bharatpur. 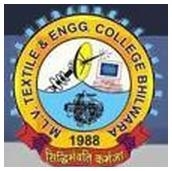 College of Engineering, Trivandrum, Kerala. 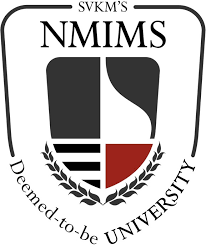 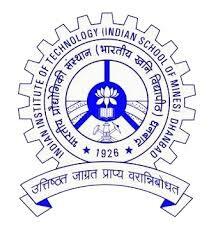 IILM Academy of Higher Learning, Greater Noida. 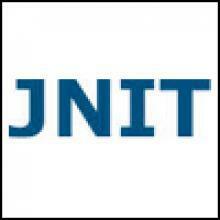 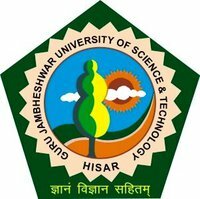 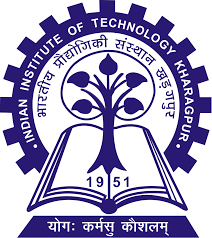 Jagannath Institute Of technology, Jaipur. 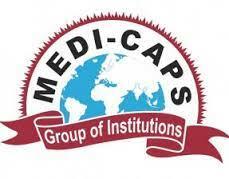 Medicaps Institute of Science and Technology, Indore. 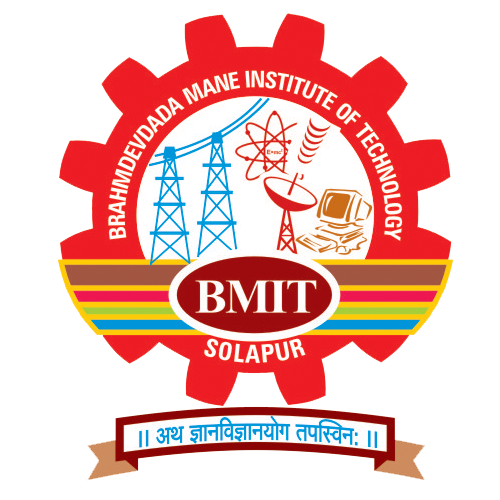 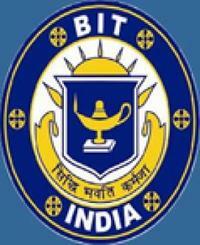 Moti babu institute of technology, Bihar. 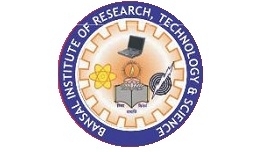 National Institute of Technology, Sikkim. 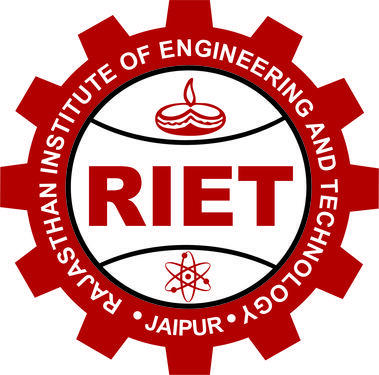 Rajasthan Institute of engineering & Technology, Jaipur. 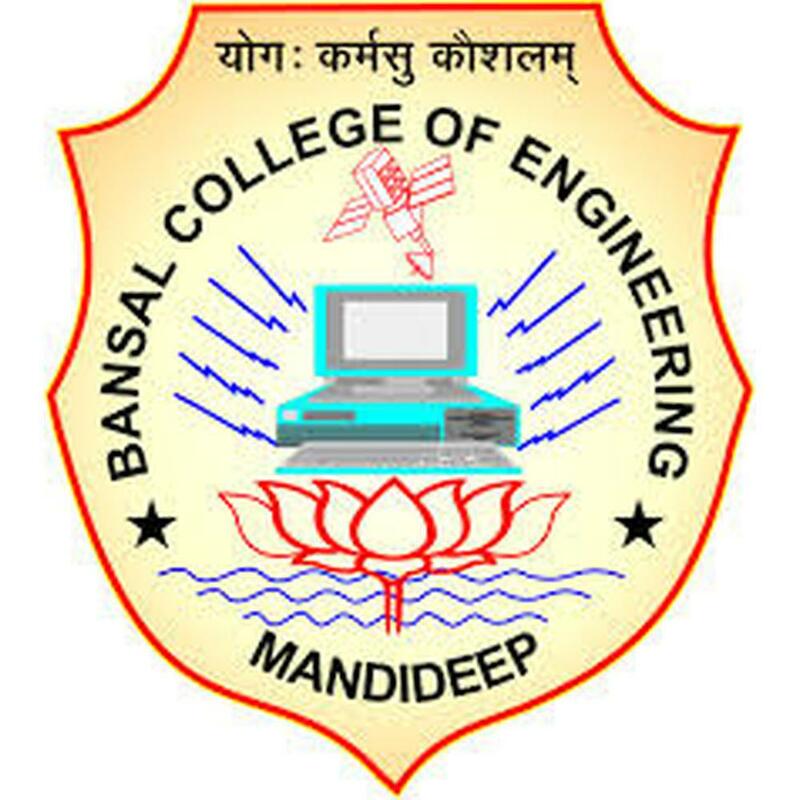 Shri Balaji College of Engineering and Technology, Jaipur. 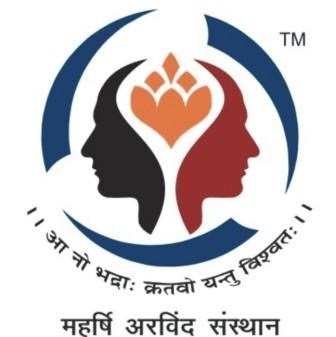 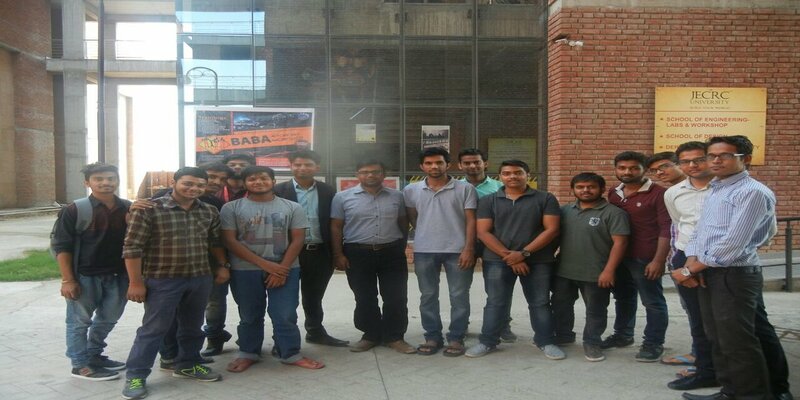 Shri Yogindra Sagar Institute of Technology & Science, Ratlam (M.P). 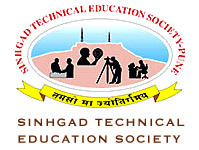 Singhad Institute of Technology, Pune. 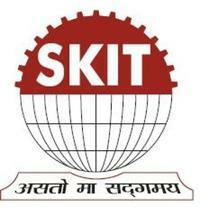 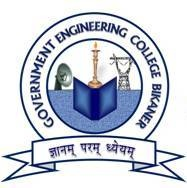 Stani Memorial college of Engineering & Technology, Jaipur. 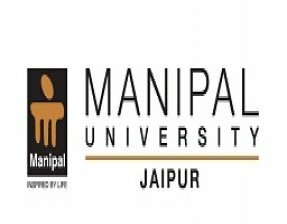 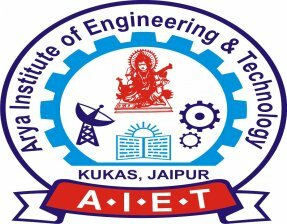 University of Engineering & Management, Jaipur. 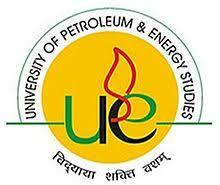 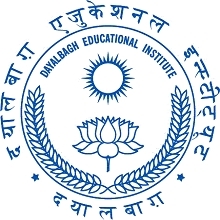 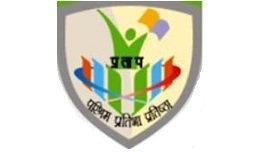 Uttam Devi Mohan Lal College of Engineering (UDML), Jaipur. 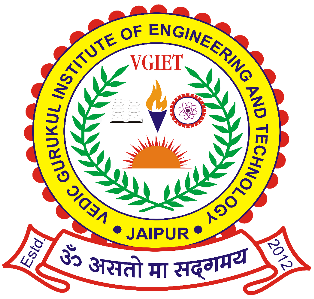 Vedic Gurukul Institute of Engineering & Technology, Jaipur. 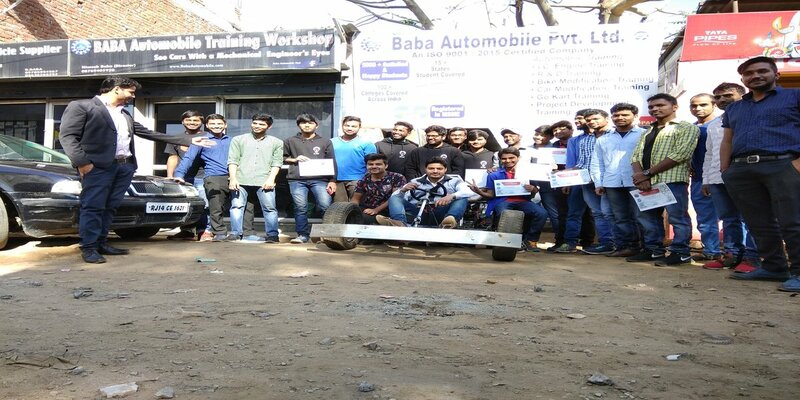 We are training company providing practical knowledge to engineering students and generating need of training in the minds of students in the field of Mechanical. 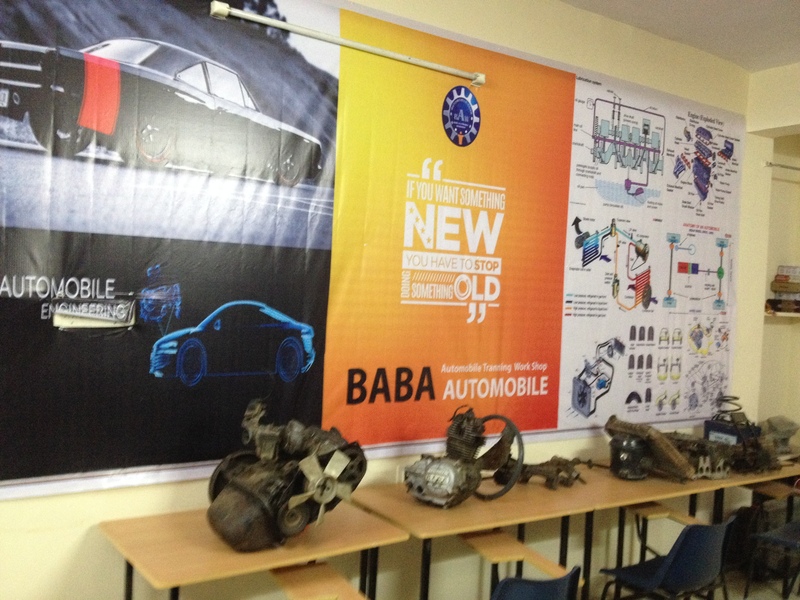 It was an awesome at Baba Automobile training experience to be trained under latest technologies. 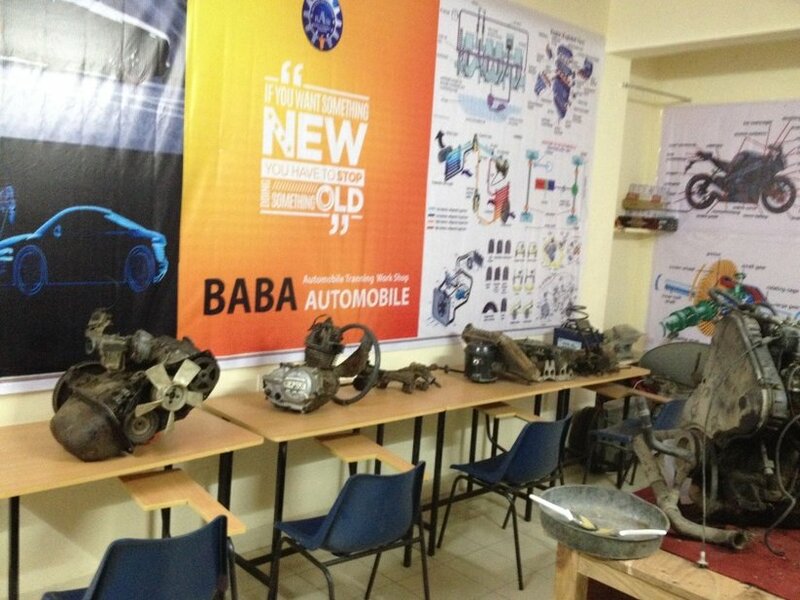 In Baba Automobile as compare to other Automobile institute you will get a better project and real time knowledge. BABA AUTOMOBILE has exciting new entrepreneurship courses designed to help me tackle the key challenges of launching a startup, covering everything from project creation to AUDI & MERCEDES Cars Engines. 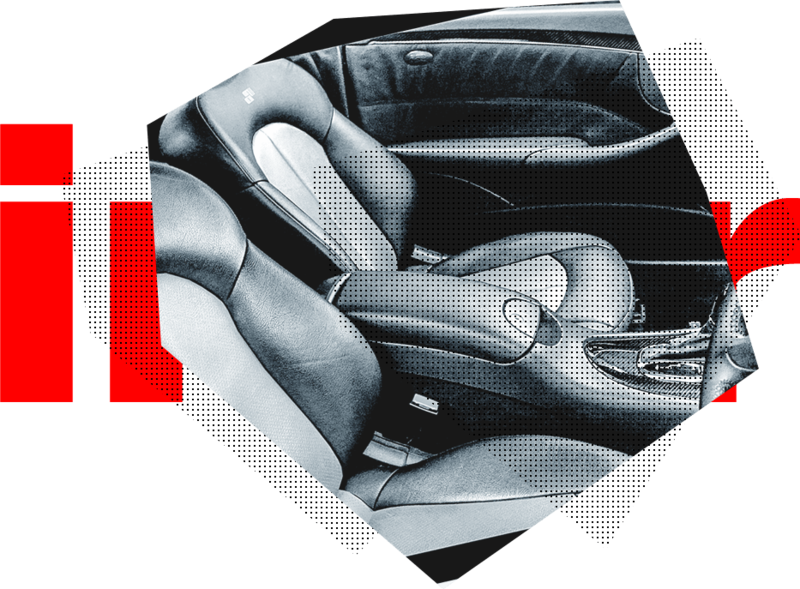 Get an industry assessment for your practical orientation. 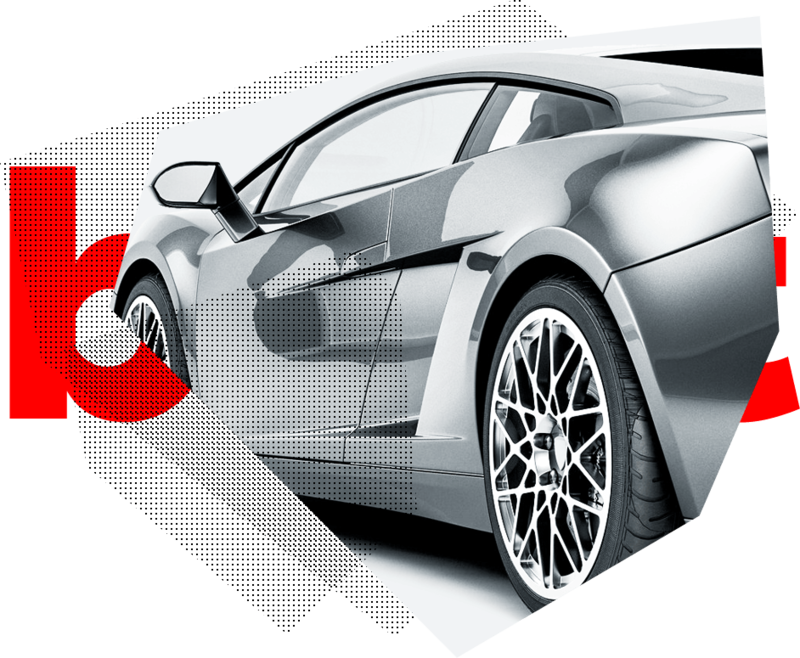 Learn how to maintain & troubleshoot the various types of Car. 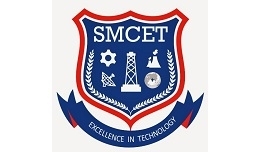 Self-assessment practical & exercises at the end of each module to gauge your learning. 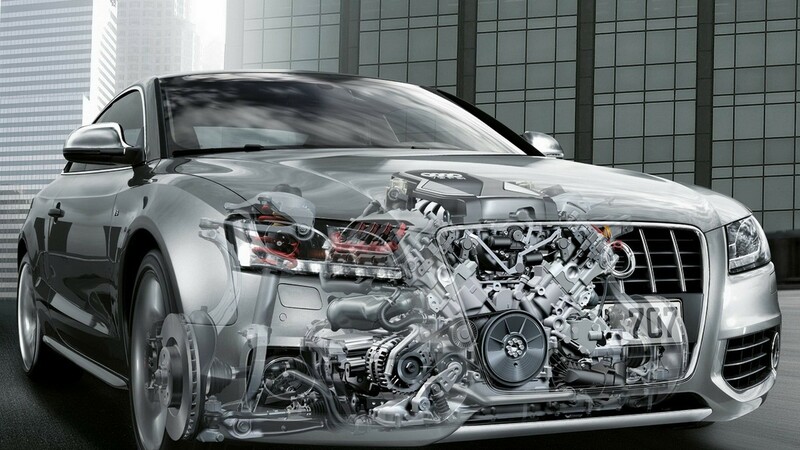 to maintain & troubleshoot the various types of Car. 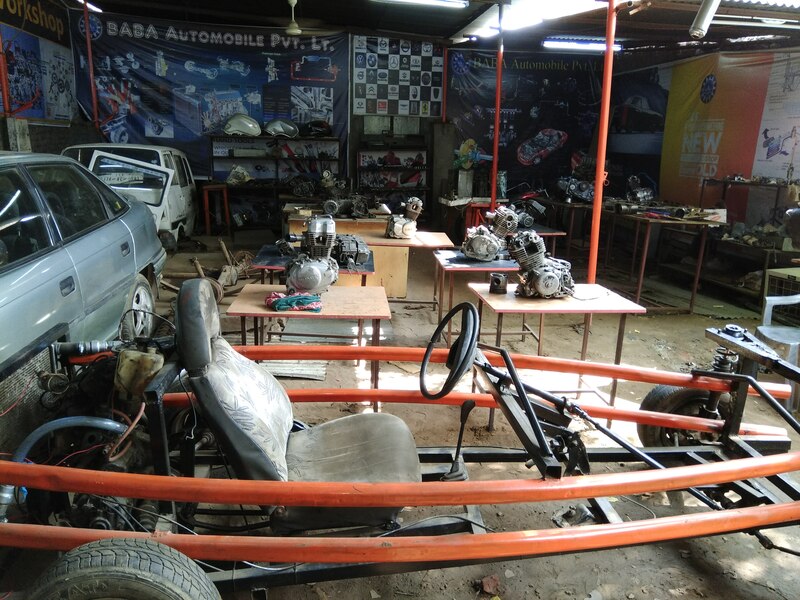 Learn how to maintain & troubleshoot the various types of Car.100% Practical oriented so that you can start your own business. 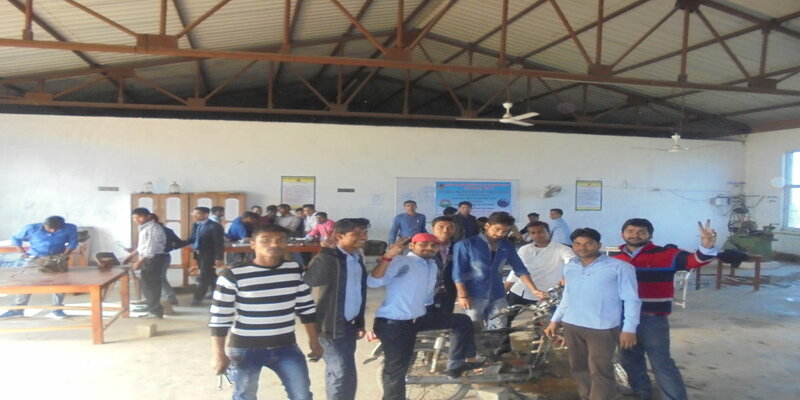 Hands-on learning approach using real live practical and examples. 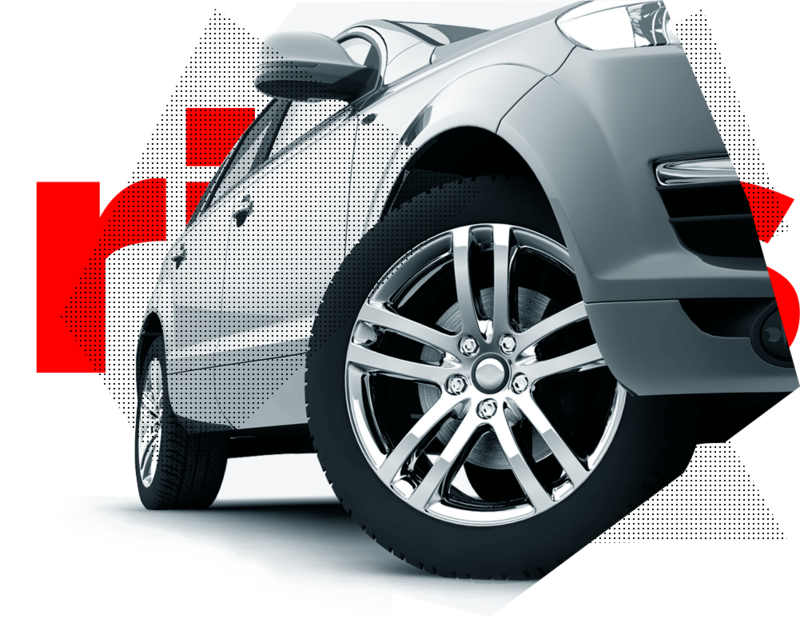 We would be happy to help you ensure compatibility in any way we can. 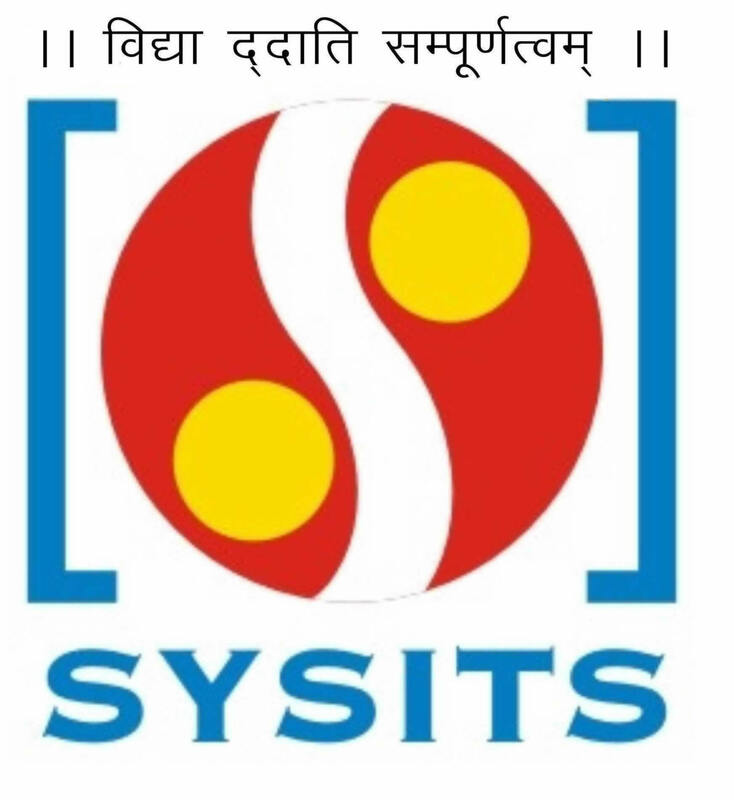 Please feel free to get in touch with us in case of any Concern. 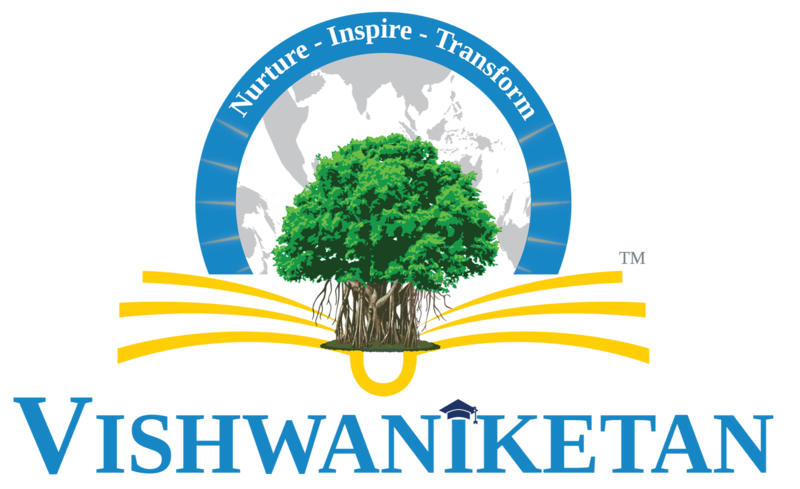 In case you wish to speak to us you may call us.